Despite a 30 per cent increase in maple syrup production over the last decade, Quebec's share of global output has fallen. The problem, some say, lies with the tight grip that the Quebec Maple Syrup Federation has over the province's maple syrup producers. Quebec, the world's largest producer of maple syrup, is ramping up output as it fends off rising competition from the U.S. and neighbouring provinces as well as a farmer rebellion from within. The province is adding five million taps over the next two years to its existing 43 million spigots. 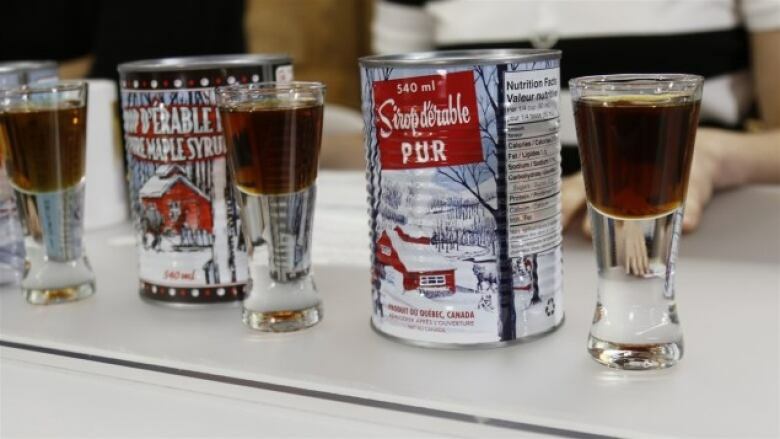 Simon Trépanier, executive director of the Quebec Maple Syrup Federation, says that is intended to satisfy a growing appetite for the natural sugar, which is increasingly being used as an ingredient in food and drinks. "We allowed those new taps to fulfil the demand and make sure that Quebec is still producing and being part of the expansion of the market right now," Trepanier says. More than 90 per cent of the record 73 million kilograms of maple syrup made in Canada last year was tapped in Quebec, according to Statistics Canada. Yet the province's near-monopoly over the maple syrup market is loosening. Despite a 30 per cent increase in production over the last decade, Quebec's share of global output has fallen from a high of about 82 per cent in 2003 to nearly 71 per cent last year, according to data from Statistics Canada and the U.S. Department of Agriculture. The problem, some say, lies with the tight grip that the Quebec Maple Syrup Federation has over the province's maple syrup producers. The group sets quotas and prices that Quebec sugar shacks have to abide by, requires they sell to authorized buyers and pay an administrative fee on their output. 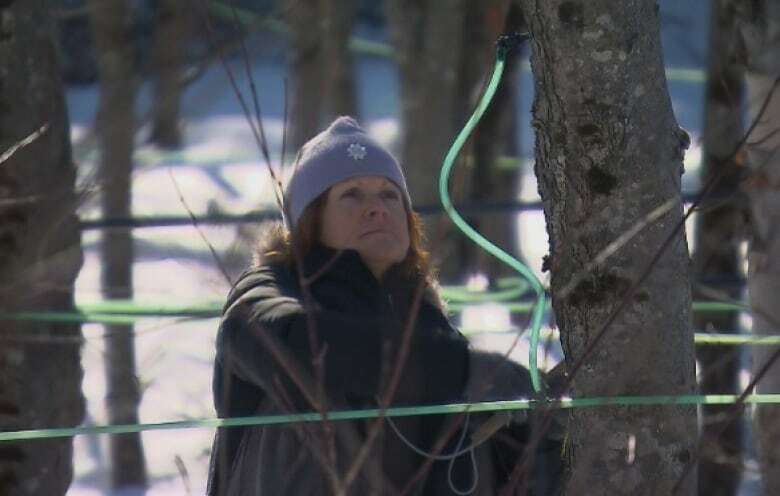 Faced with no such restrictions, Quebec's competitors have been tapping trees at a rapid pace. Tony VanGlad, president of the New York State Maple Producers Association, says production in the state has grown five to 10 per cent annually over the last few years. "The bigger guys that we have just keep getting bigger," he says. Competition aside, Quebec's managed production system has also come under fire from within. 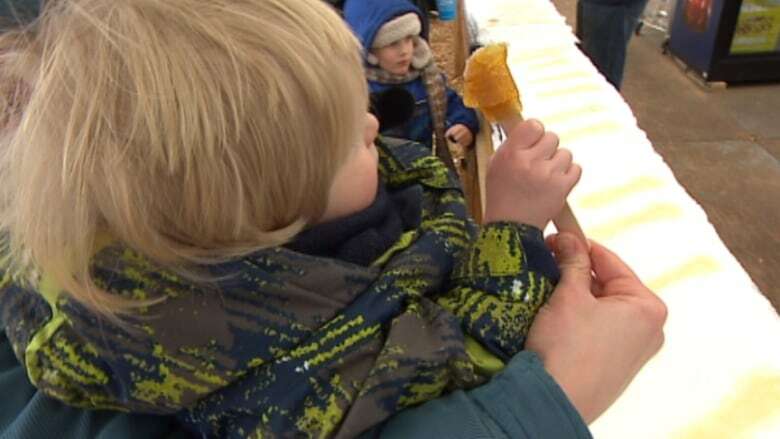 The provincial government released a report last year that called for a series of changes to Quebec's maple syrup sector, including the dismantling of quotas. "If the Quebec model is to survive, it needs to evolve," the report said. "(It) has come to promote the development of the maple industry everywhere ... except Quebec." So far, the report has fallen on deaf ears. The government hasn't acted on its recommendations and said the agriculture minister wasn't available for comment. The federation says its system of quotas helps bring stability to supply and prices in an industry subject to the whims of weather, among other factors. "We are not sheiks in a building in Longueuil," Trepanier says in response to criticisms that the federation operates like an OPEC-like cartel. "We are not Goliath. We represent producers." Angèle Grenier, a maple syrup producer in Sainte-Clotilde-de-Beauce, about 100 kilometres south of Quebec City, disagrees. Grenier has spent $150,000 in legal fees to fight $400,000 in fines for bypassing the federation to sell her syrup to a buyer in New Brunswick. The Supreme Court of Canada has to decide whether to hear an appeal in her case. "Producers here are limited on everything," Grenier says. "In Quebec, you're not able to have a little freedom." A lot is riding on the court's decision in Grenier's case, says Nicole Varin, a farmer facing about $500,000 in fines for selling maple butter, candy and other products outside the purview of the federation to sugar shacks and small fruit stands. "If Mrs. Grenier wins, we will win freedom to sell to whom we want," she said from her third-generation farm in Oka, west of Montreal. There is plenty of money at stake. Last year's record maple syrup harvest in Canada yielded nearly $487 million. The price of syrup runs at about $2.88 per pound, according to the Quebec Maple Syrup Federation, making it 10 times more valuable than crude. The commodity is so valuable that it was targeted in a daring 2012 heist that saw about $18 million worth taken from a rural warehouse that stores Quebec's reserve. Sylvain Charlebois, a professor of food distribution and policy at Dalhousie University in Halifax, said the federation's decision to allow for more maple syrup taps indicates it's aware of a rising competitive threat. "I think they are recognizing that there are some failures out there and they're trying to address them," he said.